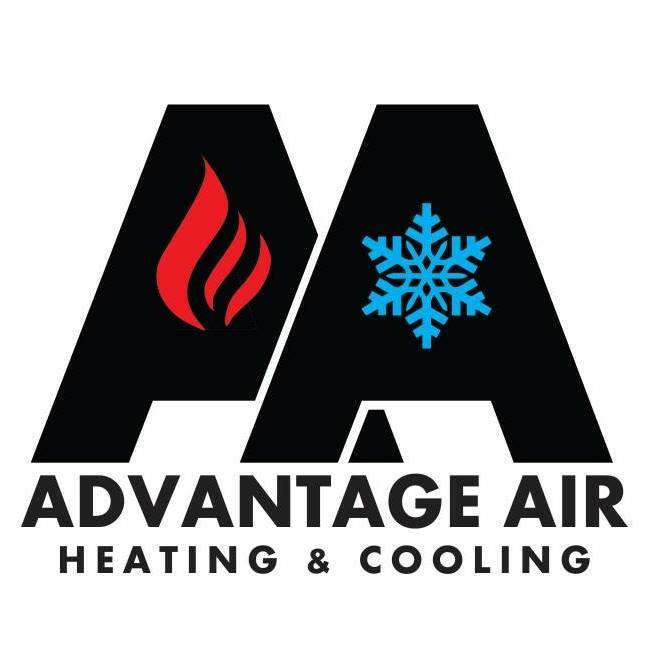 Whether you need an HVAC installation for your new construction project or an existing property, Advantage Air Heating & Cooling can take care of everything for you. We’ll set up your air conditioner or heater so you can focus on other matters. In addition to providing HVAC installation services for site-built homes, we can install systems in modular and manufactured homes. Modular homes are built in sections at a factory and made to meet the building requirements of their destination. Manufactured homes, sometimes called mobile homes, are also factory-built but they’re made to meet federal building codes rather than local ones. Reach out now to schedule an HVAC installation in Superior, WI or Duluth, MN and make your home a more comfortable place to live. When you decide you’re through putting up with rising energy costs and the spread of mold in your home, call us. We’ll get to work immediately when a routine inspection determines that you need a new system. Contact us today to get an efficient HVAC replacement unit in Superior, WI, Duluth, MN and the surrounding areas.